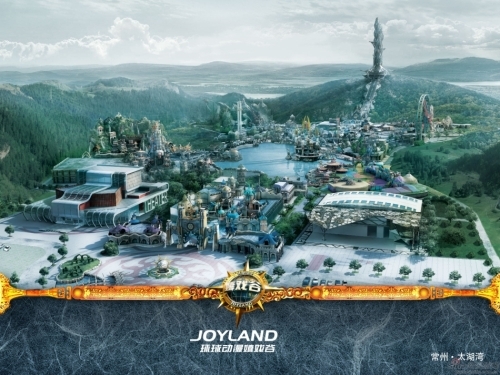 Blizzard-themed Amusement Park in China: Is it fake? We hope not. 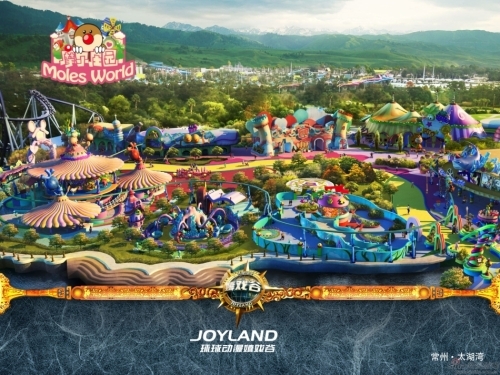 We’ve been hearing buzz about this new theme park in China called Joy Land, which is rumored to have blizzard-themed areas that leaves the inner geeks in us drooling. 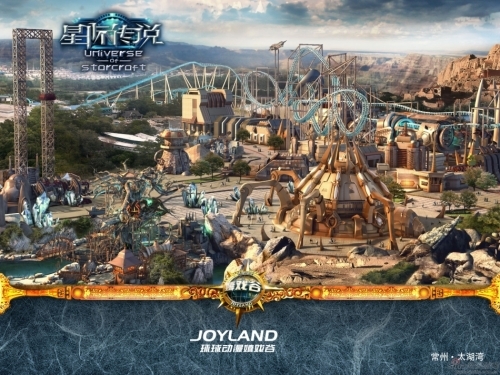 The new amusement park, according to reports, will be divided in several parts: Universe of Starcraft, Terrain of Warcraft, Mole World, World of Legend, and Mysterious Island. 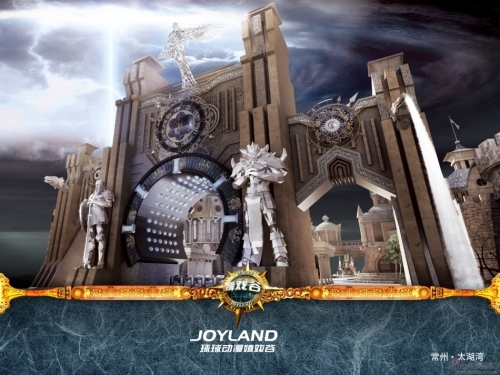 There will be a dedicated e-Sports center and several entertainment facilities, gaming centers, museums and console games around the amusement park for the visitors to experience. As exciting as it sounds, other sites such as Shanghaiist and Eurogamer, are doubtful (but like us, hoping). 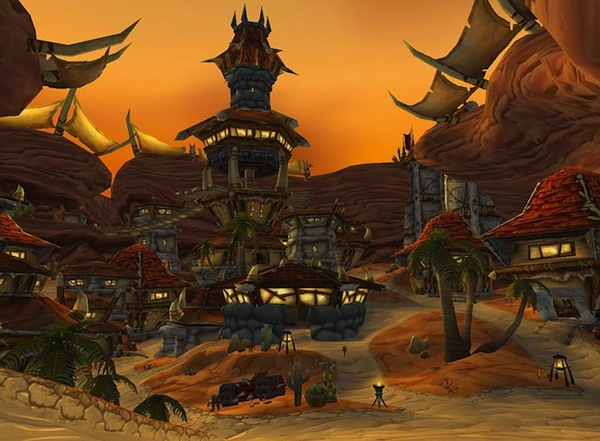 If it’s any consolation, Blizzard wasn’t given any heads up that any of its characters will be used. 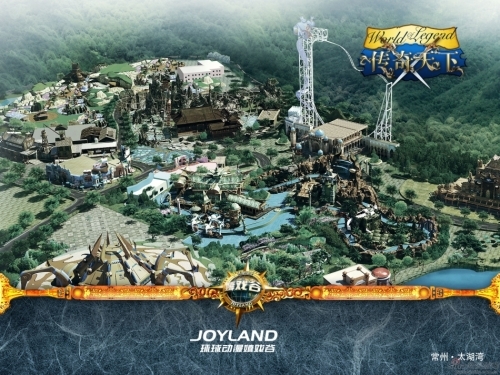 It is said to open this March but for a theme park as massive as this one, without any real evidence, we too are starting to believe that it’s likely fake– the StarCraft and the WarCraft areas at least. 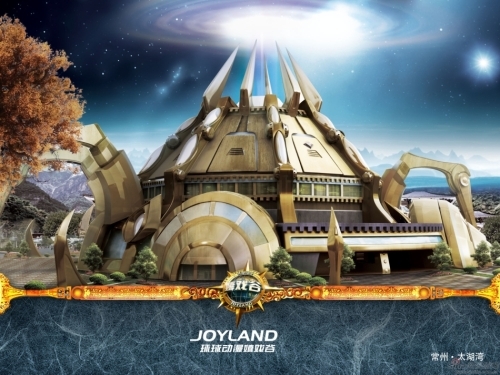 Nevertheless, we are still crossing our fingers with hopes to set foot on make-believe Orgrimmar or take a tour in the Protoss Nexus.